If you're a bass guitar improver, and are looking to build your current set of techniques, this intermediate class is for you! The hardest thing in music is to practice! In this class, Nim will teach you what to practice, how to practice and how to create your own practice routine. He will also provide you backing tracks to practice with so you will improve your bass skills and reach your goals in the shortest amount of time. 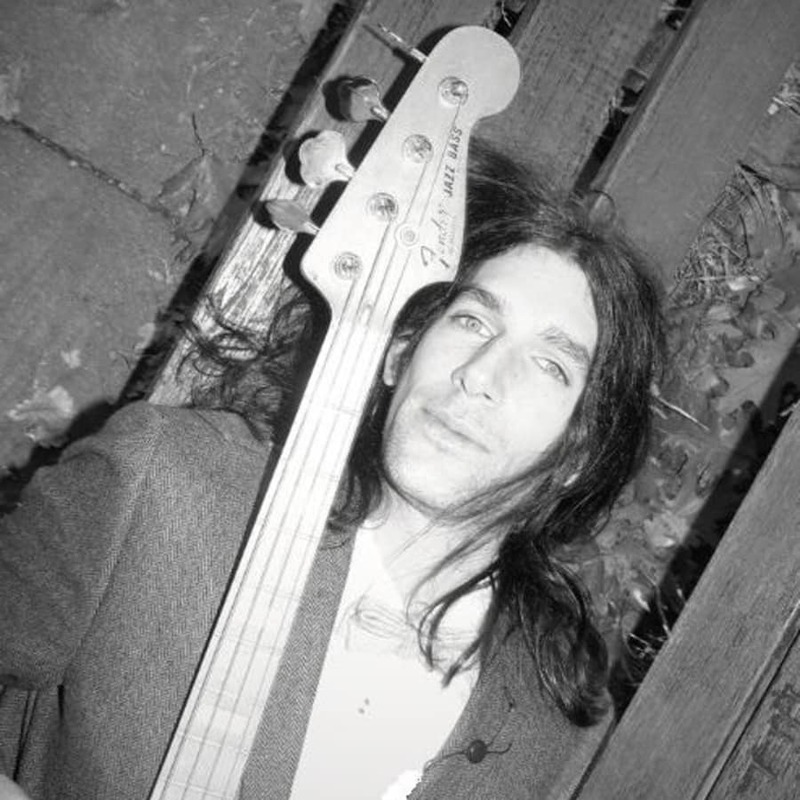 Making sure that you're playing correctly, that you're holding your bass guitar correctly and that you know how to use both hands in the right way in order to avoid bad habits. Good technique is good sound and good rhythm. It's important to know how to play effortlessly, and how to read, write and of course how to play fast. 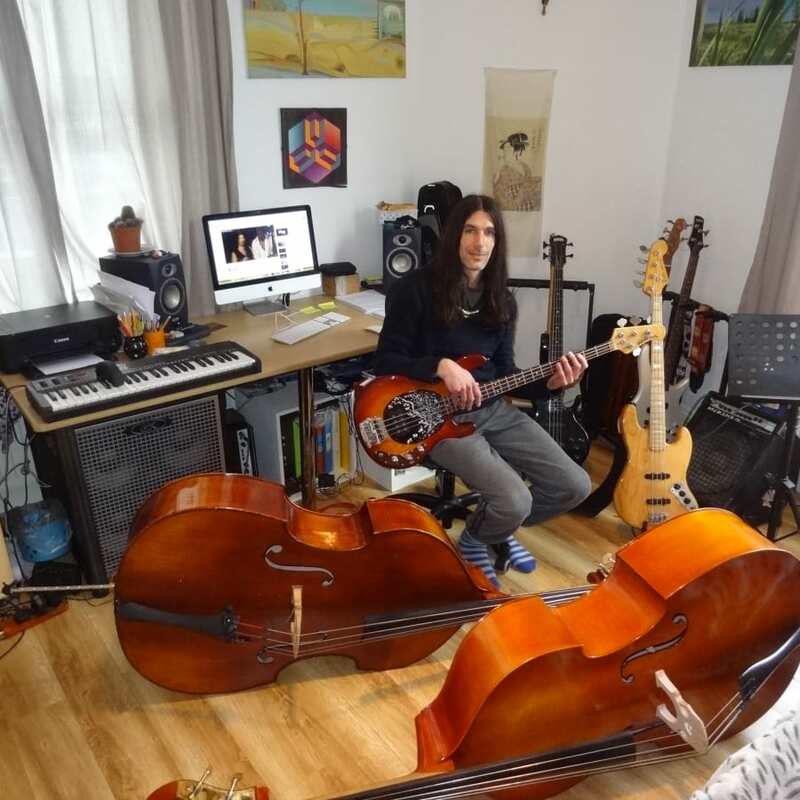 It's often that a new advanced bass student will come for their first bass lesson with serious bad habits that will take more work than with a new beginner bass student. In order for you to understand music in any style, you need to know music theory - the 'rules' of music! Please have a look below for what Nim teaches in his bass lessons for intermediate bass players. If you're after something specific, like a song you want or need to learn, how to play slap bass, how to work on your rhythm, how to be prepared for an audition/recording, then Nim can help! Patterns over the scales (Two Octaves) - 3 notes pattern, 4 notes pattern. 5 notes pattern, 6 notes pattern Forward, Backwords and '1 and 1'. Techniques - Advanced mute 'Finger style', Advanced bass slap, Advanced thumb playing, Tapping, haromics and false Harmonics. Songs/Bass lines/Groove/Solo - Bass pieces, From bach to Jaco, Bass solos, Bass lines. Originally from Israel, Nim Sadot has been playing the bass from the age of 12. At the age of 20 he moved to the USA, where he was a successful touring session musician in the West Coast, supporting various artists and bands. 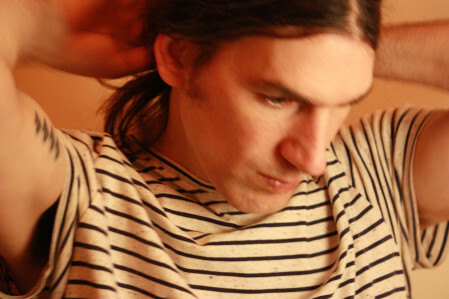 In 2003 he moved back to Israel where he supported some of the best musicians and pop artists playing on various shows. Nim then moved to push his career further to London in 2007 where he participates in various established combinations, so far he has been part of the house band at Ronnie Scott's (Upstairs), and been playing in the London Jazz Festival with some of the top names in the jazz and Pop world, Harvey Mason (USA), Makoto Kuriya (Japan), Snow Boy (UK), MARLENE (Sony Japan, 5 gold Records !!! ), Tony Lakatos (Hungary) and many more. For the past 20 years he has also been a bass tutor, teaching in various schools. He has taught bass to over 200 students of varying ages and abilities (absolute beginner to advanced), from 6 year old children to adults. 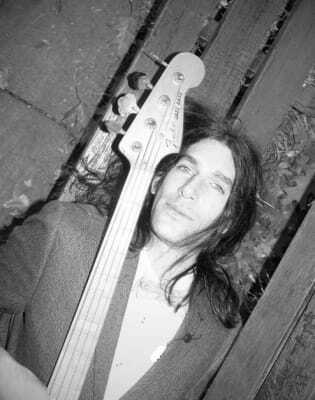 He has also worked as a full time/part time bass tutor in five different schools, including working as a part time bass teacher in a boarding school for kids with special needs. Students only need to bring a bass! Alternatively, they are more then welcome to use one of mine. I will provide everything else.